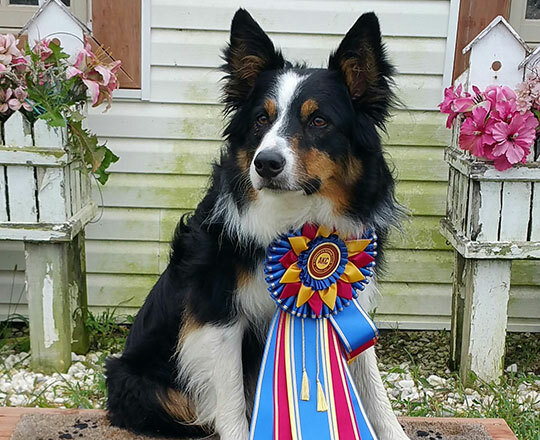 It does not matter if your dog is a city dog or born and raised in the country. 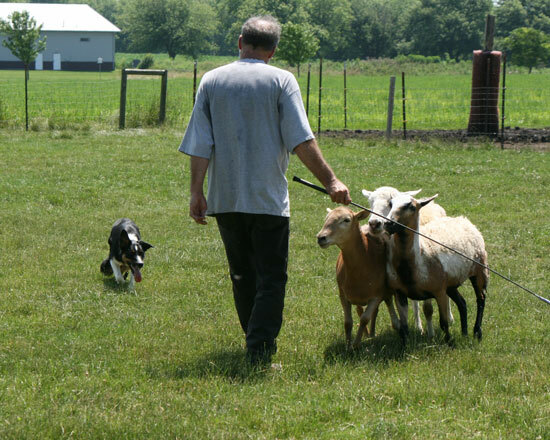 If you have not tried Sheep Herding, you and your dog are missing out! 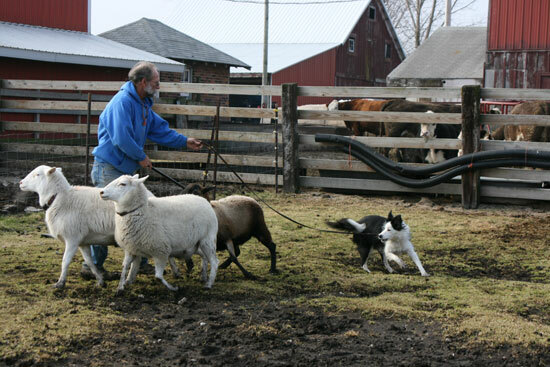 Herding is an incredible outlet for the herding dog breeds and it gives them not only a physical workout but a mental one as well. It promotes working together as a team to accomplish a common goal. 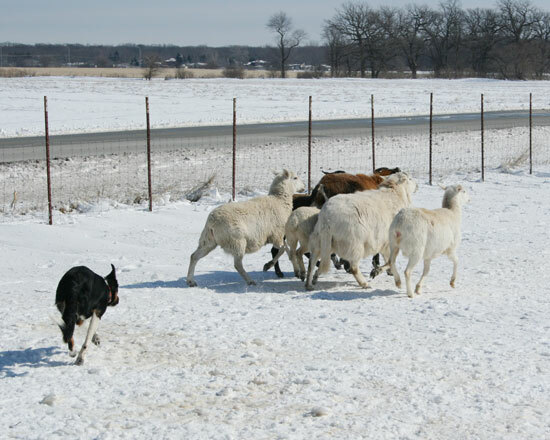 There is nothing like the power of a herding dog’s natural instinct to work! 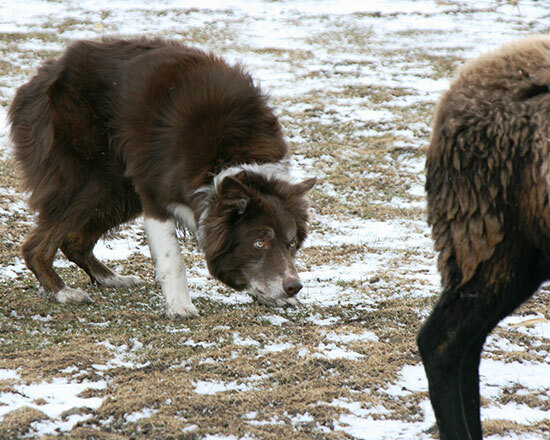 A Herding Instinct Test is a simple evaluation to determine whether your dog has the instinct required for herding. 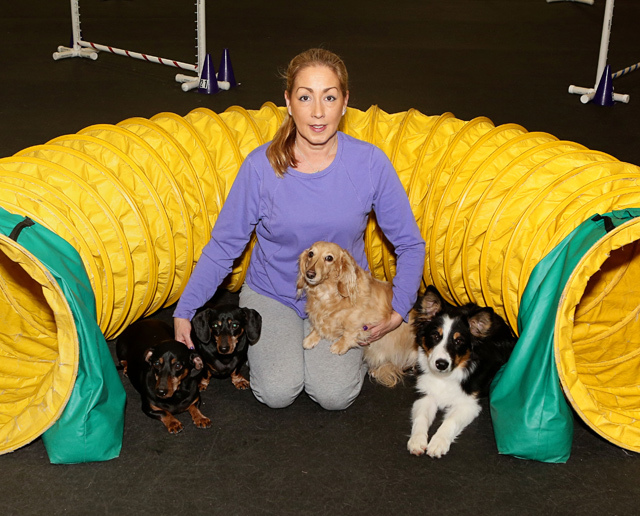 You cannot force a dog to herd; he has to want to do it! 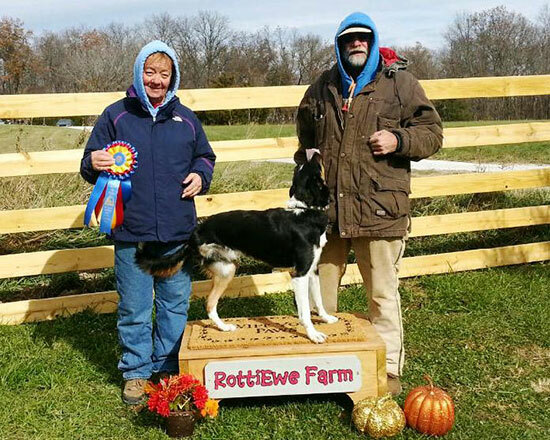 The evaluation involves Scott taking your dog on leash into a small arena with some very well behaved sheep, and seeing how your dog reacts. 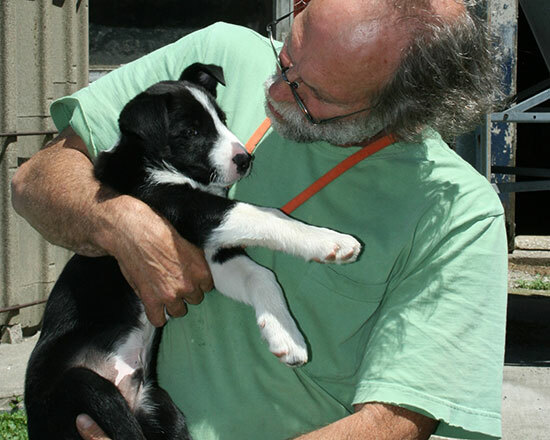 He will evaluate your dog’s reaction to the stock; does the dog recognize them as things to be herded and how does the dog approach that task. 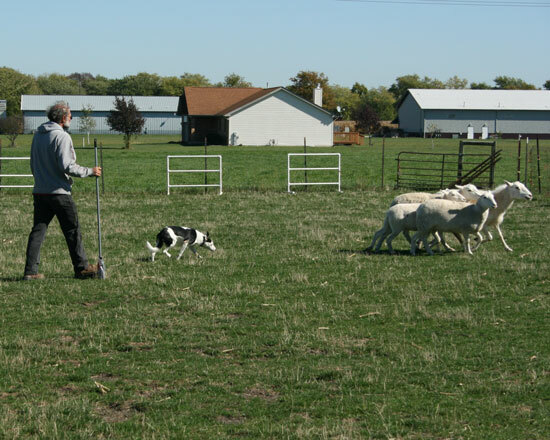 Once the dog “turns on” and begins herding, he will assess the dog’s individual herding style and determine the proper custom training program for each dog. The owner will receive a complete written report and explanation of the instinct test. 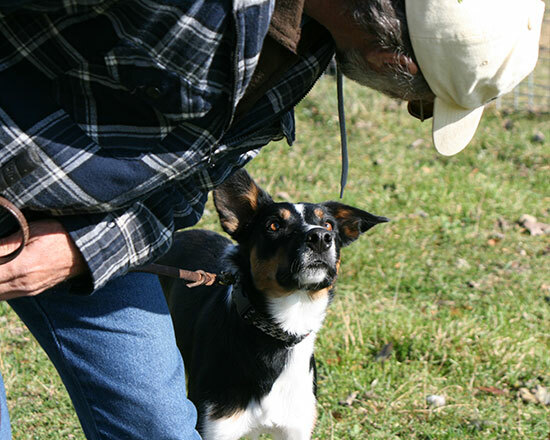 The herding instinct evaluation is both educational and a stimulating experience for the dog and owner team. 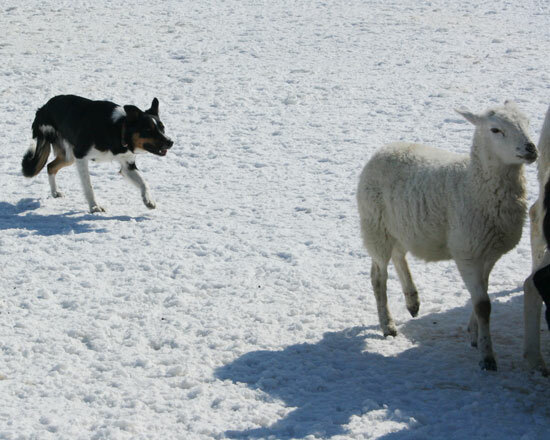 Where you can go with Herding really depends on you and your dog. 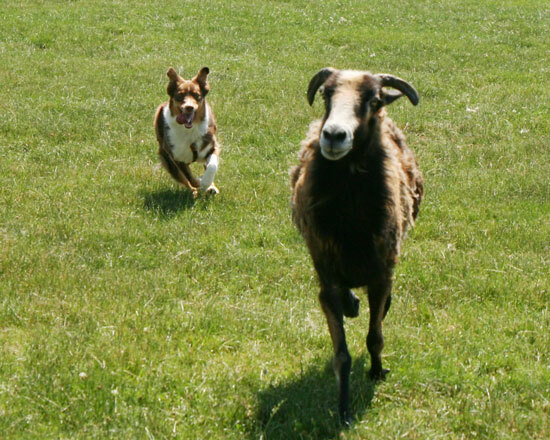 Herding can be just for fun, building a great bond with your dog or just to get out some of that pent up energy! 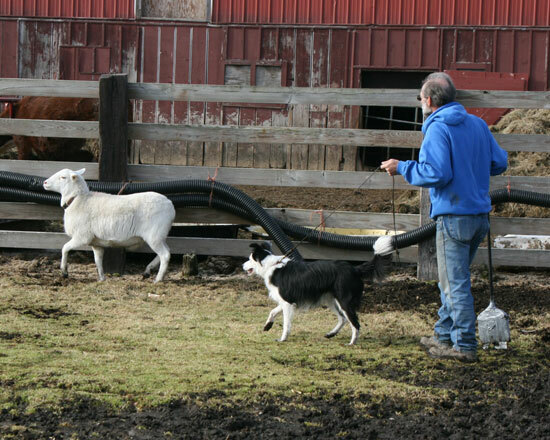 On the other hand, you can make a goal to go to some Sheep Herding Trials down the road. 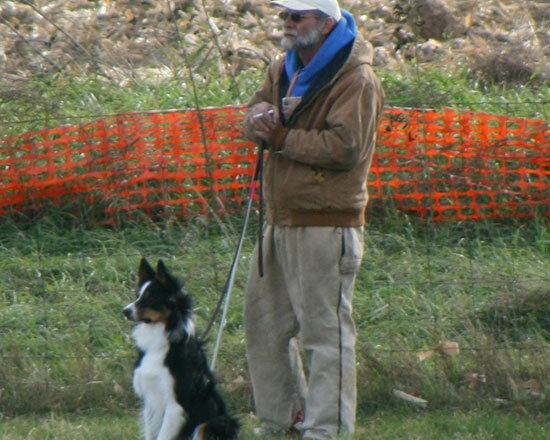 Either way, you and your dog with have a great time! 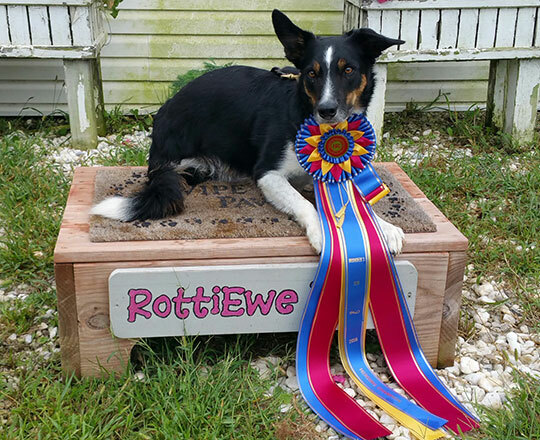 Once your dog has successfully passed the instinct test and you have decided you would like to continue to learn more about herding with your dog, Scott will schedule lessons suited to your individual dog’s needs. 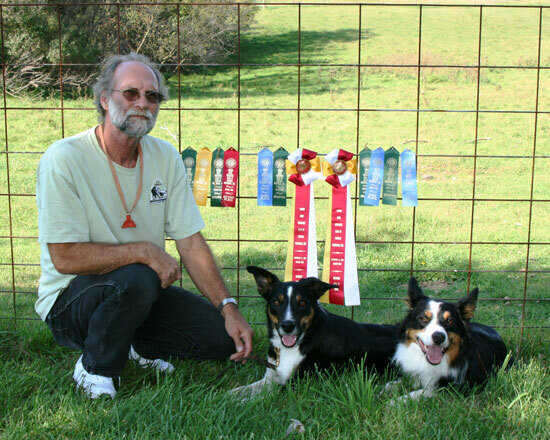 Does your dog already have herding experience? 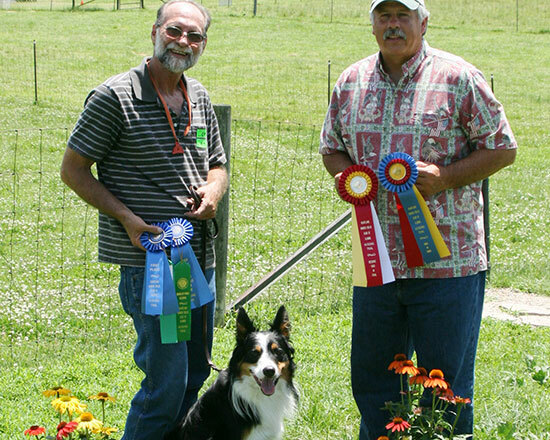 Contact Scott to discuss your dog’s experience and how he can help achieve your team’s goals! 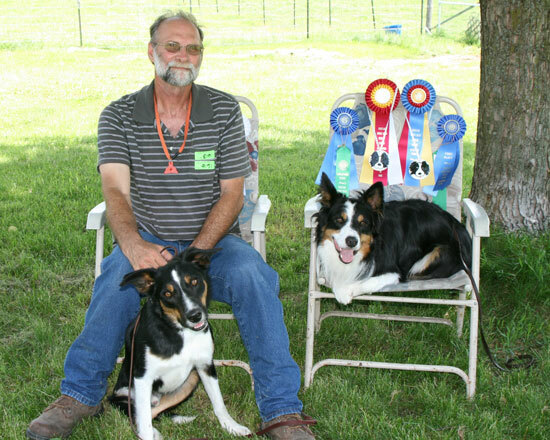 Scott has over 22 years experience in the herding arena, earning several titles with multiple dogs including eight AKC Herding Champions. 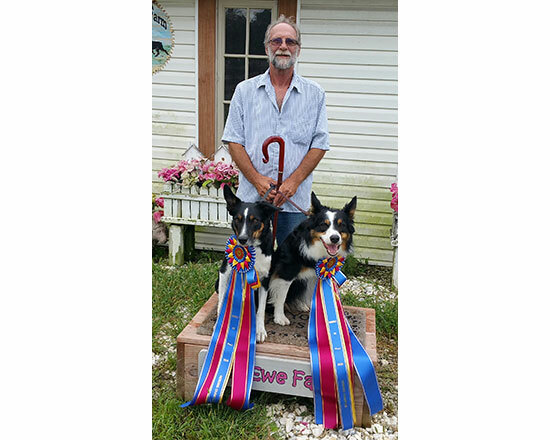 He has been a recognized AKC herding judge for over 18 years. 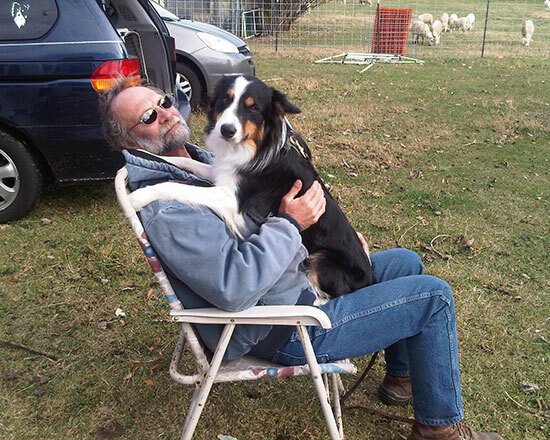 Scott also enjoys working his dogs in the United States Border Collie Handlers Association venue. Just 30 minutes south from downtown Chicago. 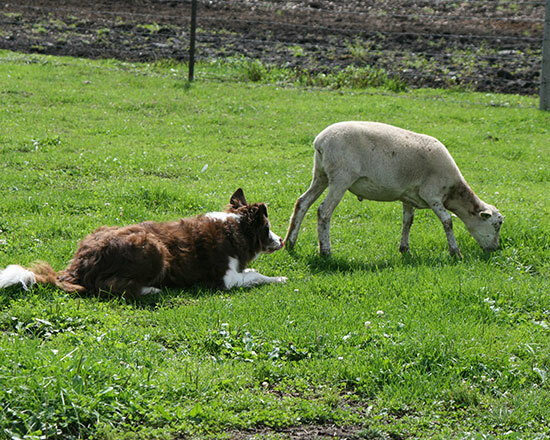 Please email or call Scott directly to arrange to come out and give herding a try! 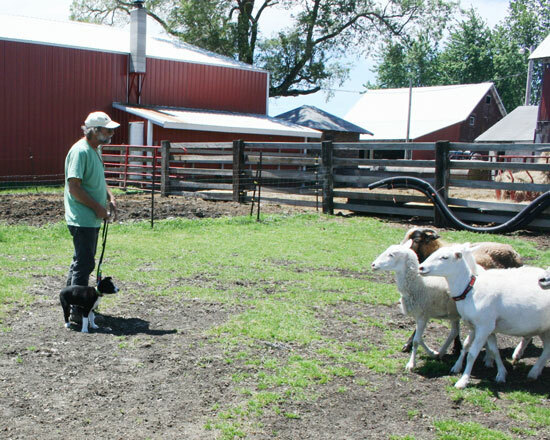 WGN ran a story on sheep herding with your dog, featuring Kim, Scott, Jack, Elvis, Rookie and Mick. Check it out!